What Does The Future Hold For Location-Based Marketing? Unfamiliar with the concept of Location-Based Marketing (LBM)? Read our ‘Beginners Guide to Location-Based Marketing’ here before you begin. One of the most mouth-watering features of the mobile marketing platform is that it is exactly that – mobile. It means that marketers now have a way to reach their customer-base while they’re out and about, enjoying the day doing whatever it is they’re doing. But being able to target people on the go is one thing; being able to target people when you know exactly where they are is another. Naturally then, location-based marketing is the next step forward for mobile marketing. And it’s where our attention as marketers should be concentrated. That’s why according to BIA / Kelsey it’s expected that by 2019, location-targeted ad revenue will increase to $18.2 billion. Just last year in 2015, location-based ads accounted for 40% of mobile ad spend, which was a big indicator of how it would travel forward into the new year and beyond. 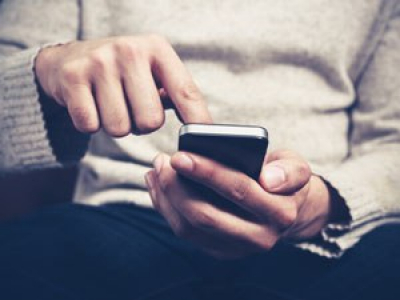 Despite these numbers, and despite it intuitively seeming obvious that location-based marketing will pioneer mobile marketing more generally into the future, marketers remain in nervous limbo when it comes to this style of marketing. Although 75% of marketers feel that LBM is essential for their business, only 65% believe it to be accurate and therefore trust it to do the job. Location-based marketing is now facing similar challenges that big data faced (and still faces) when it first came to be. We know we have the ability to measure and capture this type of data; we know we have the technological wherewithal to make sense of this data, we know that this data is extraordinarily beneficial from both a marketer’s/business’s and also a consumer’s point of view. Nevertheless, putting all these pieces together and making sure they work in harmony, well that’s another story. If marketers can’t be sure that the data they gather coming from location-based marketing is accurate, then it’s difficult to see a reason for them to really invest time, money, and thinking-power into it. Another way in which it draws a parallel with big data is that on face value it sounds like a solid concept that’s easy to understand and even easier to define. In reality, identifying what location-based data exactly is becomes a little trickier. Asif Khan, Founder and President of the Location Based Marketing Association, had this to say to Street Fight Magazine “You’ve got guys (generating data) off of beacons, along with platforms like Yelp and Google – there are so, so many different solutions out there around us in terms of understanding what it is… if you were relying purely only on third party data like a platform of Foursquare, where there’s a lot of user-generated content, and (content) a business can create on its own, there’s no validation of that data. It creates duplicates and all sorts of other scenarios of inaccuracy”. What this translates as practically is rather simple. For location-based marketing to be effective, the data it uses needs to be accurate. Until the technology that’s able to bottle this data evolves and irons out the creases such as the ones discussed above, it looks less appealing as a marketing tool to marketers. There’s an old adage that applies here quite fittingly. There’s never going to be a right time. Of course, the data that feeds LBM will improve as time goes on. Of course, it’ll get easier to make the most of this data as the tech improves… but why should the current the state of the tech be looked at as an insurmountable obstacle rather than a run-of-the-mill hurdle? After all, this is the exact same process we face with every new technology. The tech is imagined, developed, implemented, rejigged and made better, then sometimes it’s redeveloped and so on and so forth. If we waited around sitting on our thumbs until the tech was perfected before we started using it, we’d be waiting a long, long time. Just because LBM doesn’t currently fit into a neat little package that comes pre-wrapped, doesn’t mean that marketers should be so cautious that they’re reduced to complete stagnation. The bottom line is that the technology is here and despite its flaws, it’s ready to go. No, it’s not perfect. Yes, it will take some time and brainpower before its full potential is materialized, but again, this is a never-ending cycle. The quicker marketers jump on board and start thinking about creative ways in which they can use LBM to their advantage, the better. Because in this world of LBM, we are indeed making headway. Beacon technology, for example, ‘allows location-based businesses… to send alerts (to customers) when someone approaches or leaves their location. 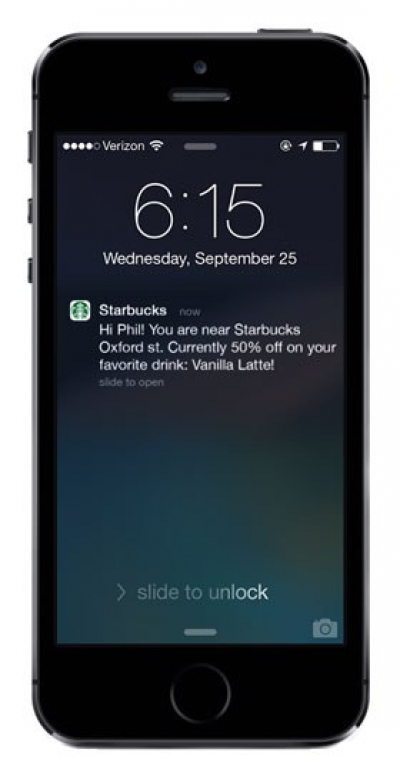 It allows business to send notifications, such as special offers, to a prospective (or existing) customer’s smartphone, thereby grabbing their attention as they pass’. This is a type of location-based marketing that narrows a person’s location down to a matter of inches. And it is another great example of how LBM will branch out and dictate the way in which we think about LBM as it evolves. Consider: not all avenues of LBM data need to be 100% accurate to be effective. With that said then, there are a few very broad and general tips that every business must take into account before diving headfirst into the world of LBM. The first is one that applies to mobile marketing at large, but especially to LBM, and it’s this – don’t be creepy. Mobile marketing entails inviting your business into the intimate world of a customers’ personal life. Add then the element of content that’s been tailored to your customer’s current location and the potential to transgress unwritten rules of common decency heightens significantly. To drag out that point, there’s also a need to ensure that the content you are sending your customers is relevant, and provides value that directly relates to their current location. It’s vitally important that all LBM efforts mustn’t feel too intrusive, aren’t needlessly annoying, and provide customers with something they’ll actually be grateful for. Although there’s no right or wrong way to carry out this type of marketing, here are some businesses that are doing it and doing it well, from whom we can all learn a thing or two. In Brazil, Nivea ran a magazine ad for its children’s sunblock that addressed parents’ other biggest fear about the beach – kids running off out of sight. 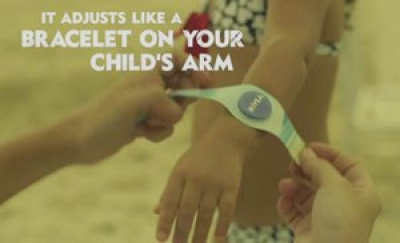 The ad featured a tear-away bracelet printed on humidity-resistant paper with a sensor. Parents downloaded an app, scanned and activated the sensor and then received alerts on their phones when children strayed beyond a safe range. This was an excellent example of how a business can sneakily put themselves in the forefront of their customers’ minds without directly marketing to them. 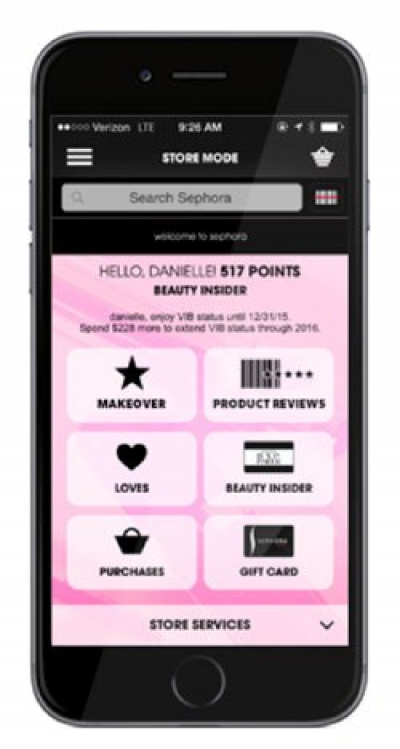 In France, Sephora, the cosmetics giant owned by LVMH, is trying out its own digitally connected store. Last year, the company opened a new boutique called Sephora Flash in Paris. Upon entering the store, customers pick up an NFC-enabled card that serves as a virtual shopping basket. A limited selection of products is available on the store’s shelves, alongside screens with a digital catalogue of more than 14,000 products. If an item is not in stock at the store, customers can supplement their physical shopping basket by adding the order to their digital basket with the card. A newspaper in Mexico City turned a paper towel dispenser into an up-to-the-minute news printer, distributing towels with short dispatches from the paper to unsuspecting users, each printout featuring a QR code that linked back to its site. In the first two weeks of use, unique visitors were up 37%. You’ll notice that all of the examples I’ve mentioned have one common denominator, which is this – they’re all original. They’re innovative concepts that bear some degree of novelty, just enough to draw their customers in and engage their interest. Most importantly, carve out an experience they’ll be sure to remember. It is these qualities businesses thinking about venturing out into LBM territories should try to replicate when creating their own LBM campaigns.